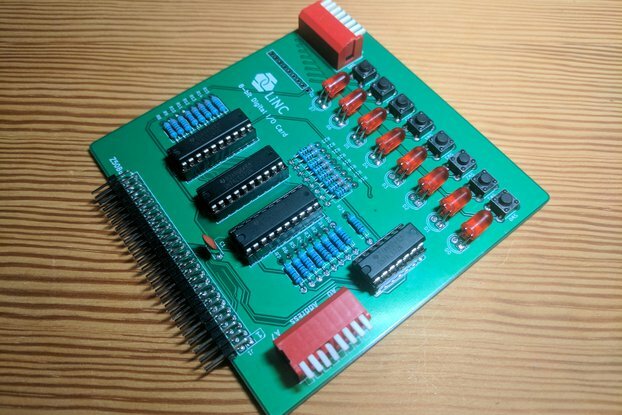 The Z50Bus is a system expansion bus for 8-bit microcomputers. 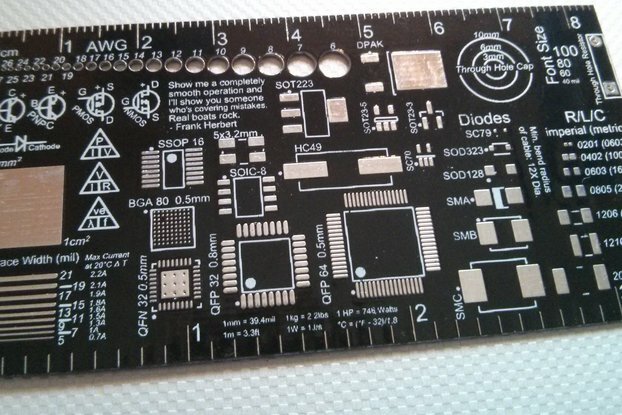 This back-plane is designed to accept five expansion cards. This back-plane is designed to accept five expansion cards, and to connect to a host system using a male Z50Bus connection on the right side. 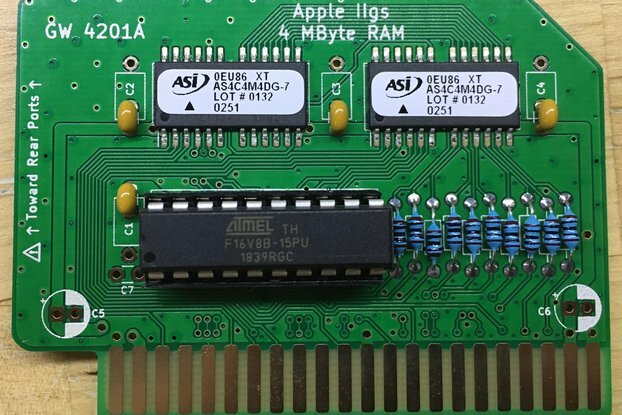 A pass-through connector is placed on the left side, allowing for daisy-chaining of multiple back-plane cards. This card is fully passive, so any buffering needs to be done on either the host system, or on the expansion cards. 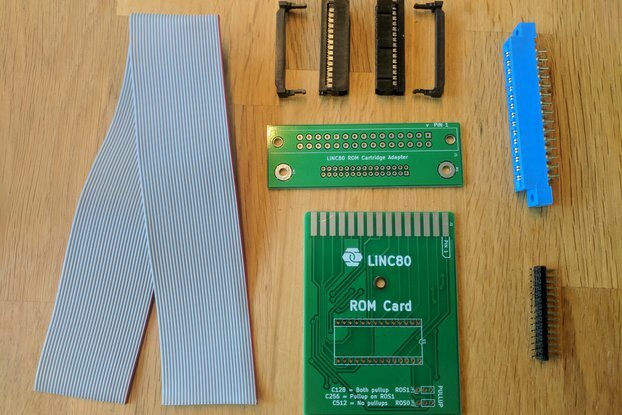 This bus card is a perfect companion for an expanded LiNC80 SBC1 microcomputer system. 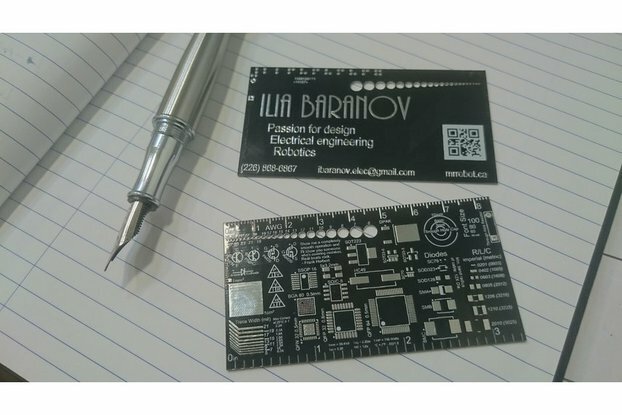 Prototype expansion cards for the system can take advantage of our Z50Bus Prototype Card. The Z50Bus is a suggestion for a system expansion bus for 8-bit microcomputers. It’s designed to be compact, yet compatible, taking inspiration from previous standard bus layouts, and bringing it into a modern age.